The market is packed with bikes, shoes, clothing, DVD's etc. Our mission is to present some stuff which is hot and worth to buy. 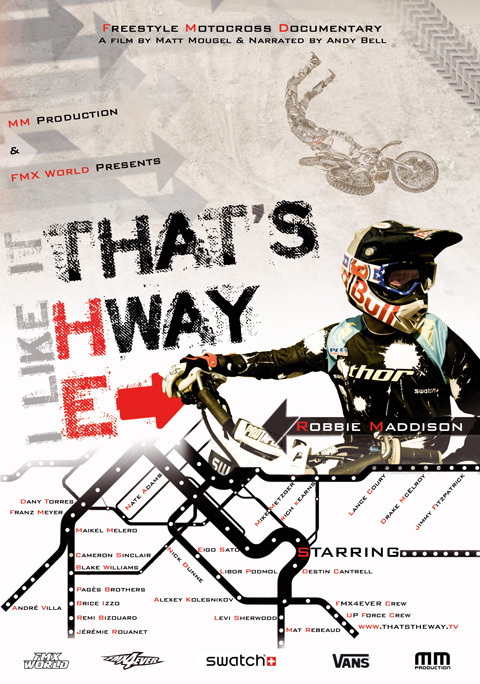 Two years in the making “That´s The Way“ is a film that will not only feature the best FMX riders in the world, but it will do it in a format never seen before: Aspiring tobring you closer, this action packed documentary will take the viewer on a trip aroundthe world to showcase what motivates the riders to push themselves to their limit or evenbeyond. Color is the zeitgeist of the winter; or at least it will be if you’re down with the two brand-new models from Arnette, the Dropout and the Witch Doctor. Their defining features are bright colors, the A.C.E.S. system´s innovative technology and a whiff of magic – these sunnies conjure up the ultimate stoke! When CMYK started its Shoe project one of the targets was to reach the maximum performances in term of grip and sensibility, our later tests and experiences showed that in order to maximize this aspect other undesired side effects like, for example excessive wearing out of the sole bottom or sensitivity to uneven ground, come up. Smoothness is all about Sequences. The worlds first ever Freestyle MX Sequence Online Magazine was founded in 2007. 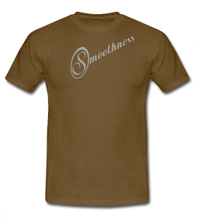 And you can be a part of it and support the Mag by wearing the Smoothness "Dirt" T-Shirt. 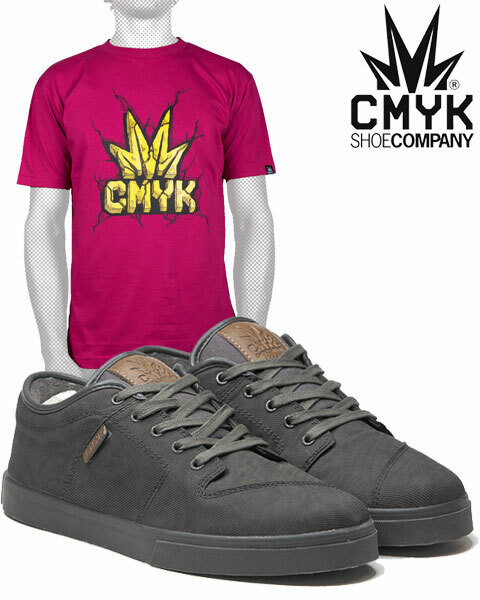 Check out all the different styles and options in the Online Shop.